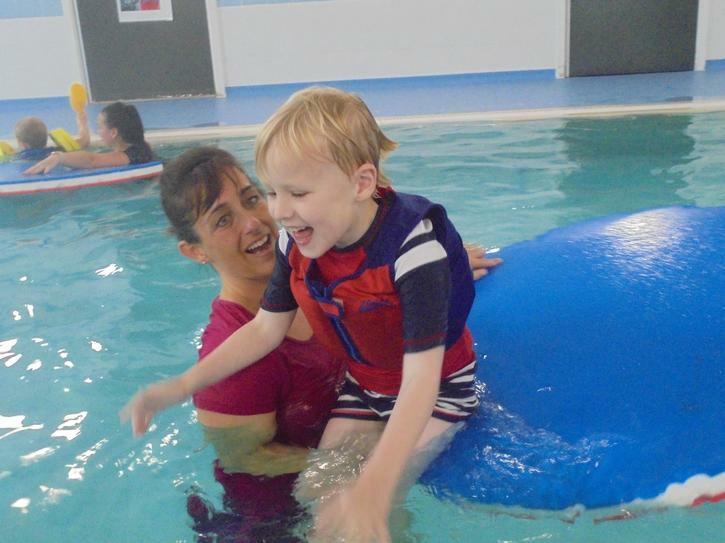 The children are encouraged to explore a variety of tactile materials in predictable activities and environments, such as play dough disco. 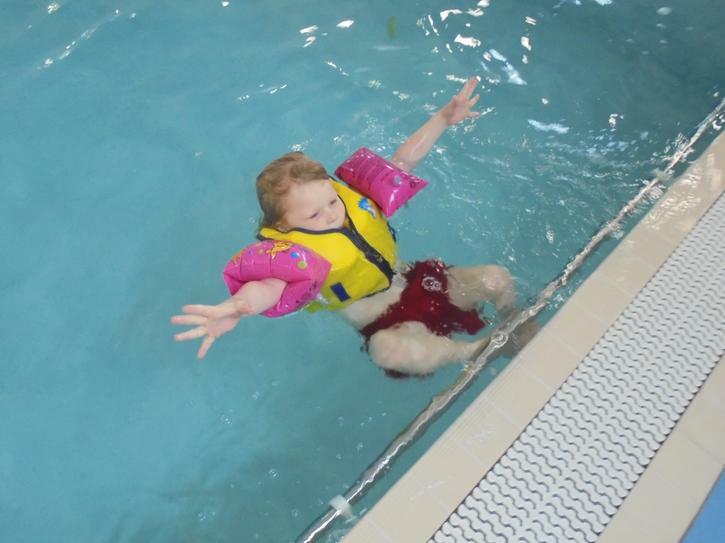 This supports an individual’s fine-motor skills, hand strength and self-regulation. 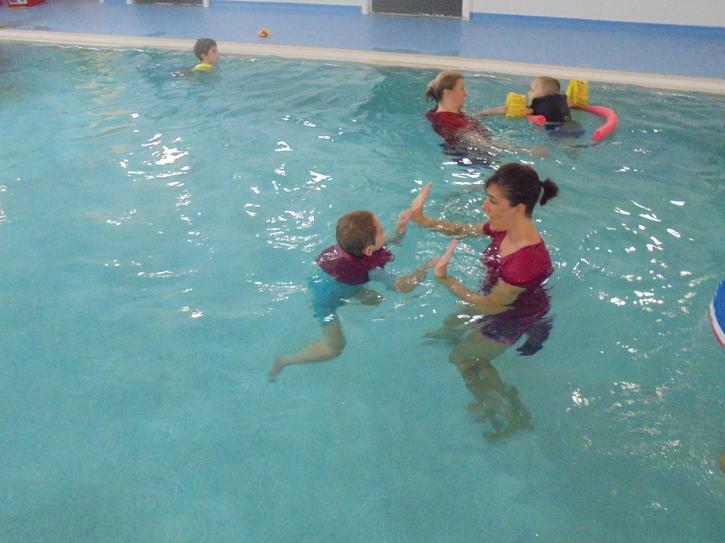 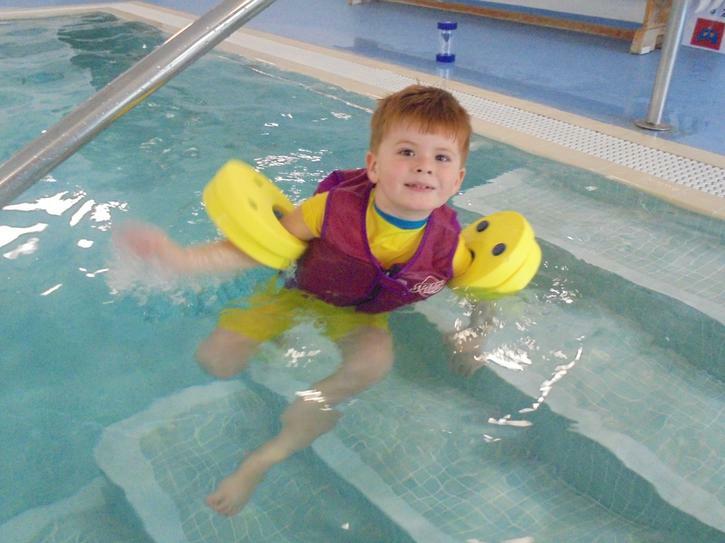 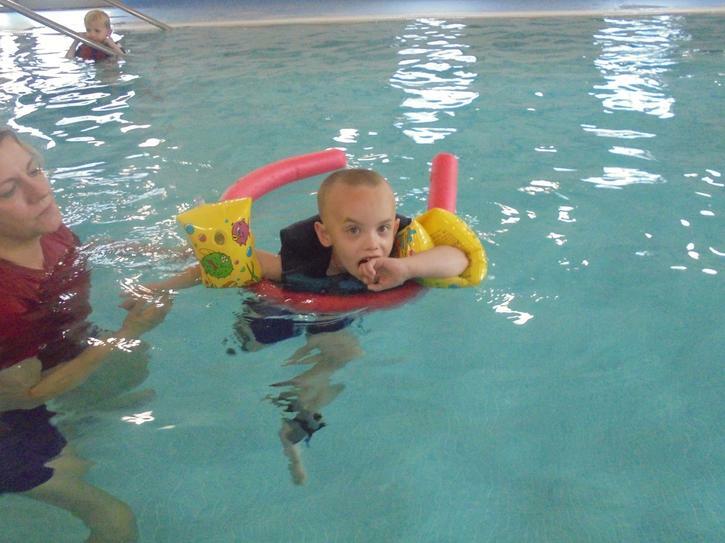 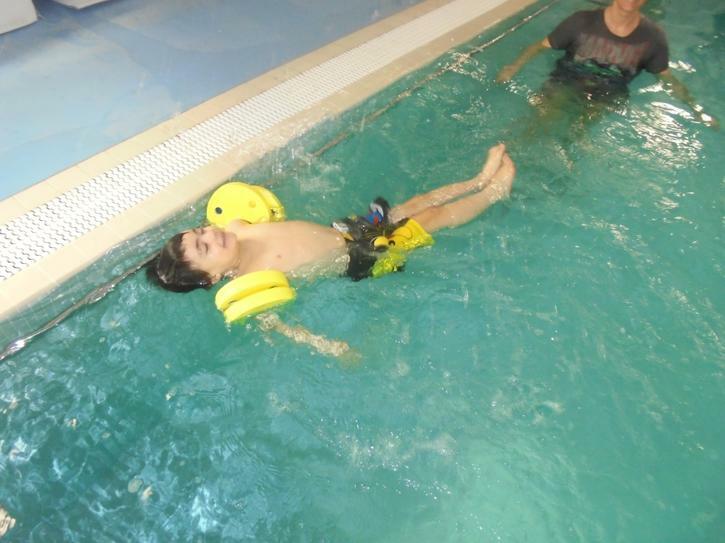 The primary focus of swim sessions is to develop social interaction and communication in a fun and engaging environment. 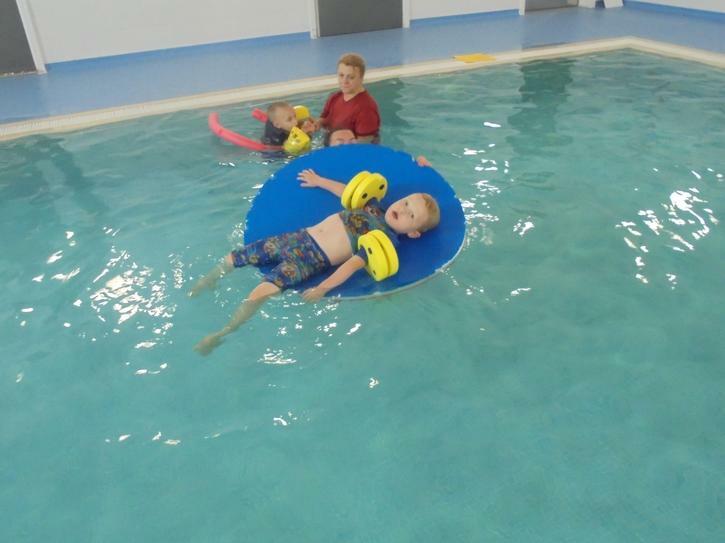 During swim sessions children are provided with opportunities to develop both their swim skills and confidence in the water.